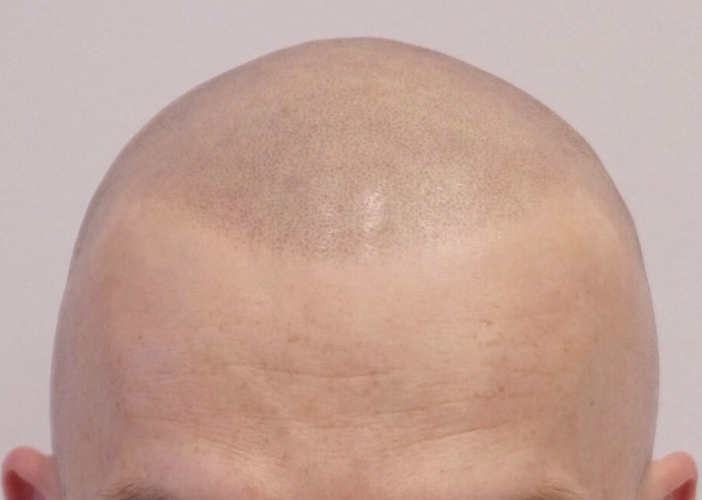 Home › Forums › Scalp Micropigmentation Forum › Thank you Andre! This topic contains 4 replies, has 5 voices, and was last updated by Lucky33 2 months ago. I feel like I have to leave a review of Andre in London, thanks for being so patient, I know I can be quite fussy, you got the hairline spot on even though I kept changing my mind haha, my wife loves it and she was a massive skeptic before I had it done. Best decision ever to get this done. Nice one mate, looks class! Looking good pal, welcome to the club. Nice one guys, looks very natural!! !